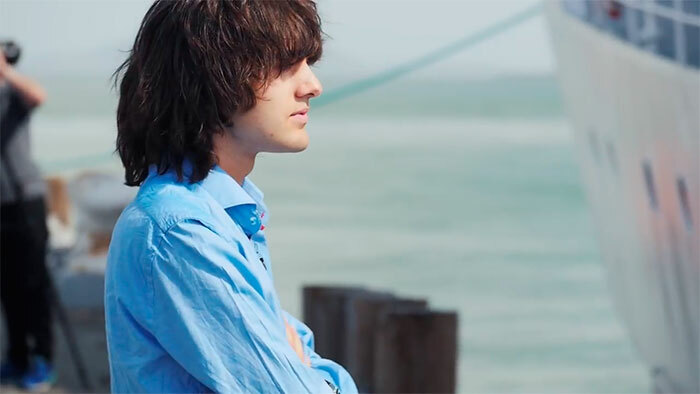 Boyan Slat is a 23-year-old Dutch inventor and entrepreneur who started building engineering projects since when he was 2 and first truly impressed the world by securing a Guinness World Record at the age of 14 when launched 213 water rockets simultaneously. 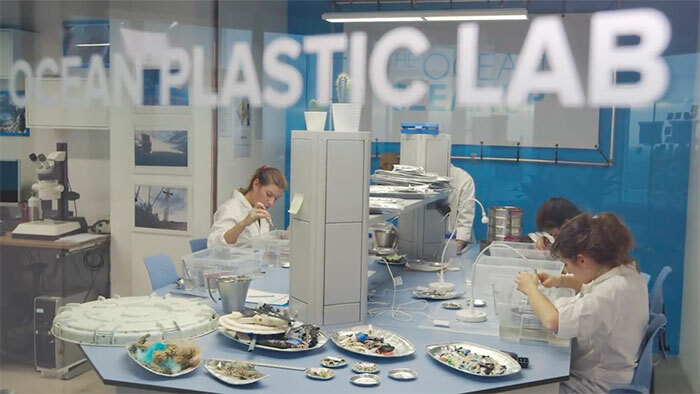 Now, Slat is aiming for a much bigger goal — cleaning the ocean of plastic. 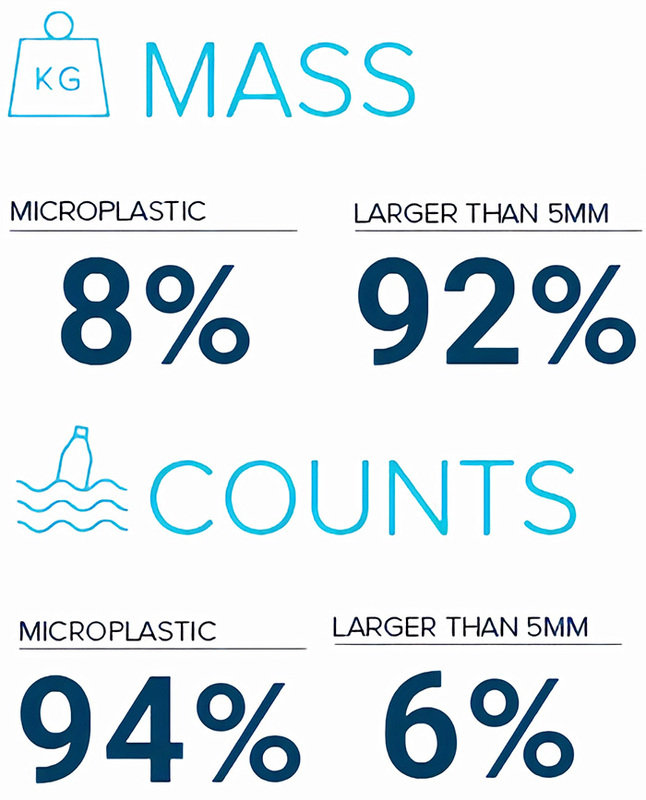 Back in 2011, while diving in Greece, Boyan noticed that there was more plastic in the water than there were fish. 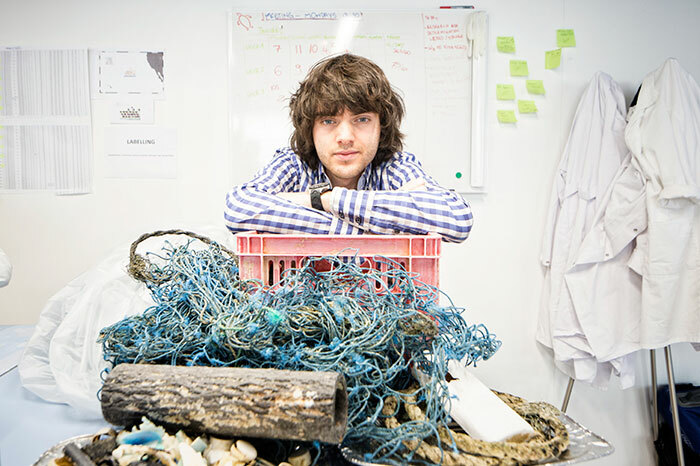 He decided to devote all his time to try and rid the ocean of plastic pollution, going as far as dropping his studies. 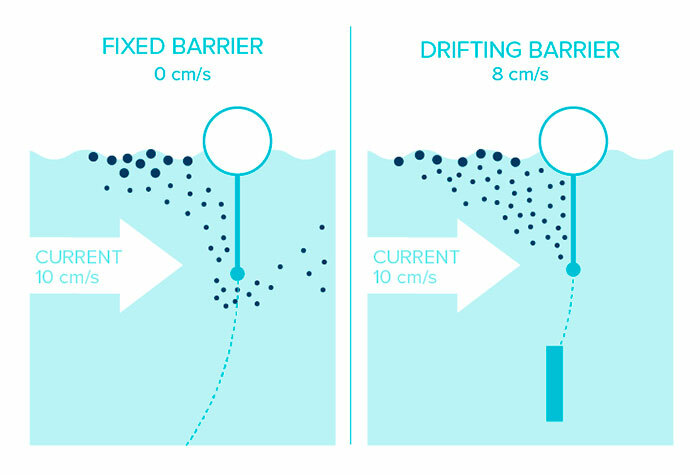 Two years later he founded The Ocean Cleanup and hosted a TEDx talk to introduce his idea to use the natural water currents. 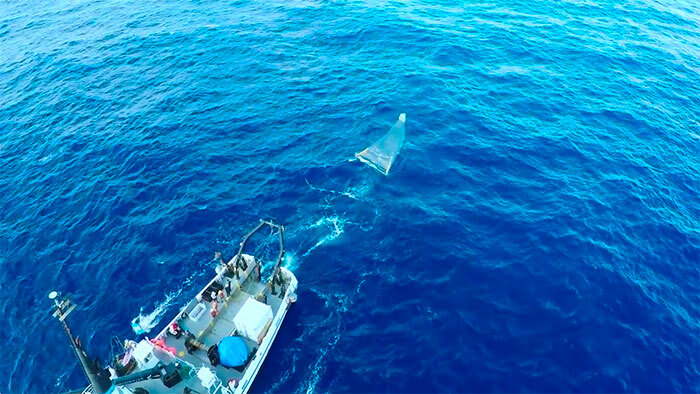 He first set out to test the system in Japan, but later focused on the Great Pacific Garbage Patch, setting a goal to clean half of the plastic waste in 5 years. 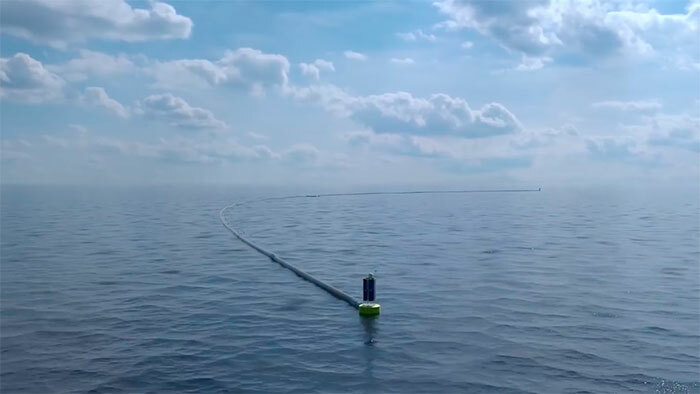 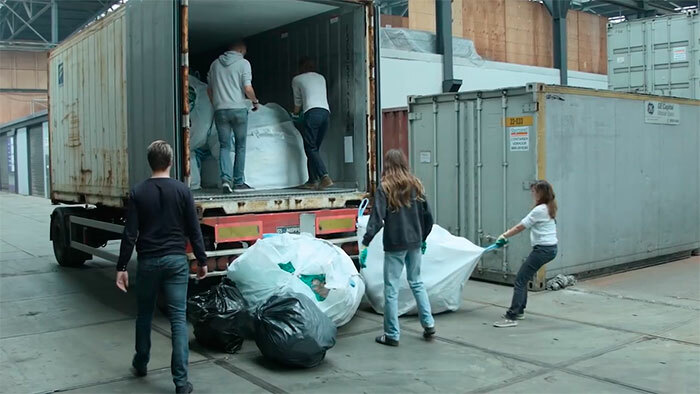 The Ocean Cleanup develops technology that would help rid the ocean of the plastic waste and after raising over $2.2 million, the organization launched a huge research in 2014. 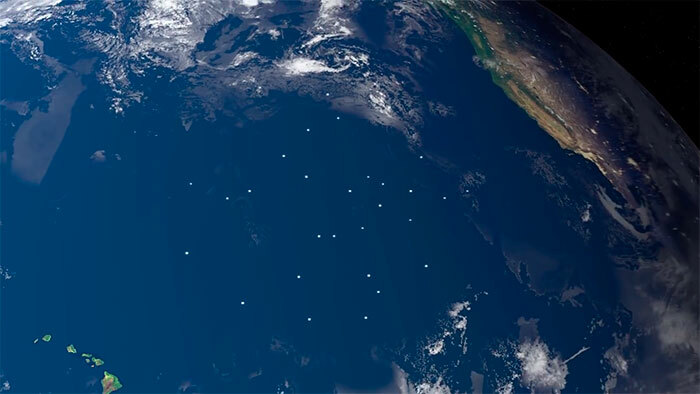 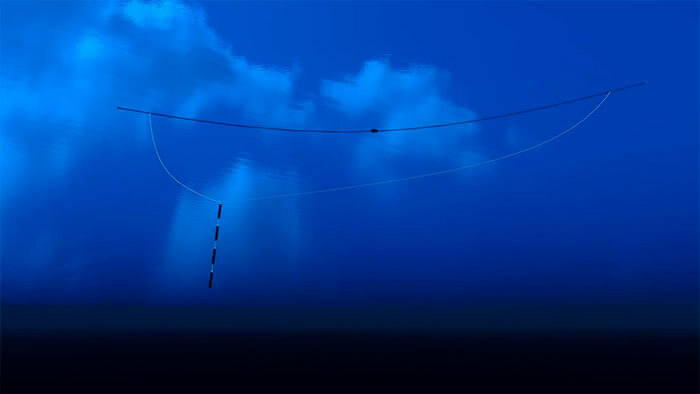 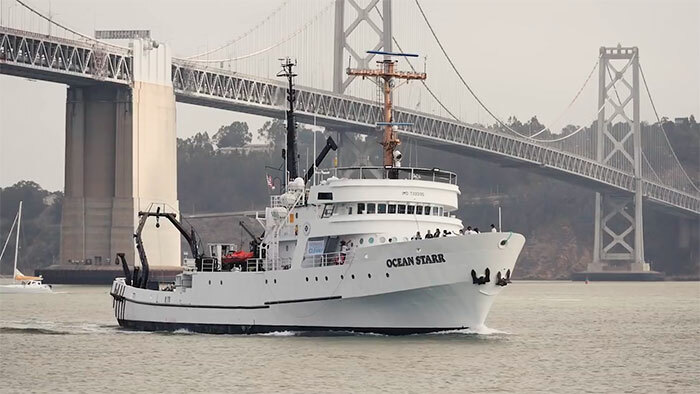 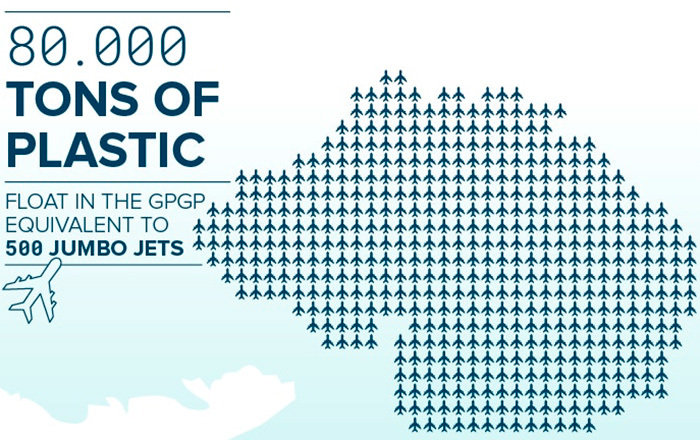 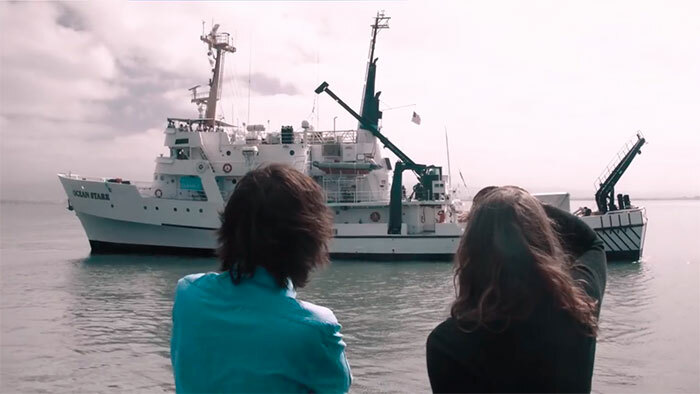 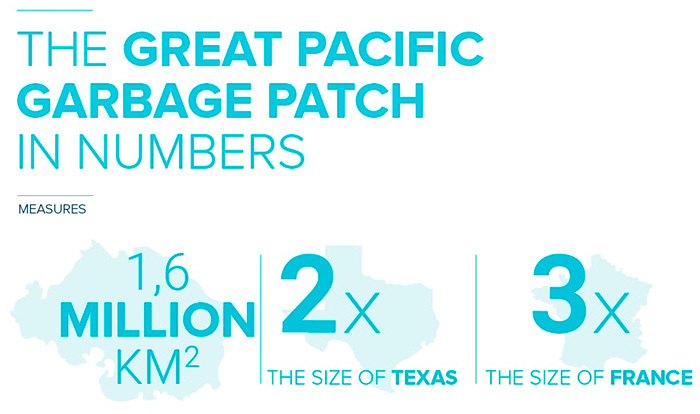 They studied the Great Pacific Garbage Patch to prepare for the full-scale deployment in 2020. 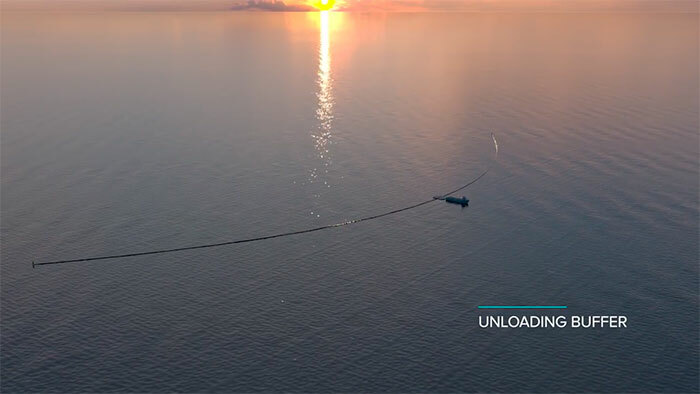 Using the data acquired, they developed technology and set out to launch the first cleanup system in mid-2018.